Joel Goss knows that Little Bub is a special colt, even though he’s a runt. And when schoolteacher Justin Morgan asks Joel to break the colt in, Joel is thrilled! Soon word about Little Bub has spread throughout the entire Northeast—this spirited colt can pull heavier loads than a pair of oxen. And run faster than thoroughbreds! 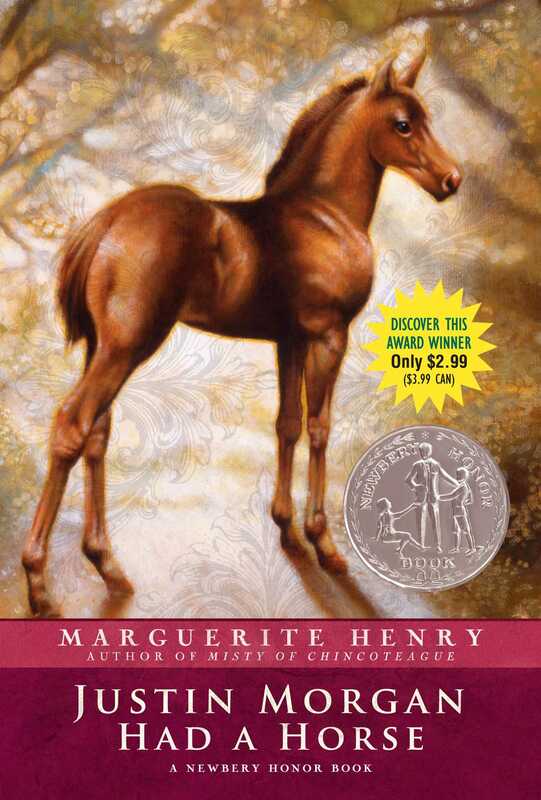 This is the story of the little runt who became the father of the world-famous breed of American horses—the Morgan.